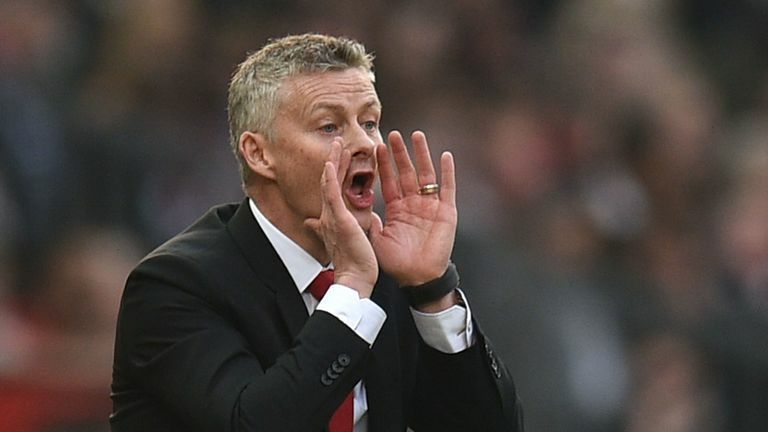 It would have been hard to find a dissenting voice from someone at Old Trafford that said Ole Gunnar Solskjaer shouldn't have been named Manchester United manager. 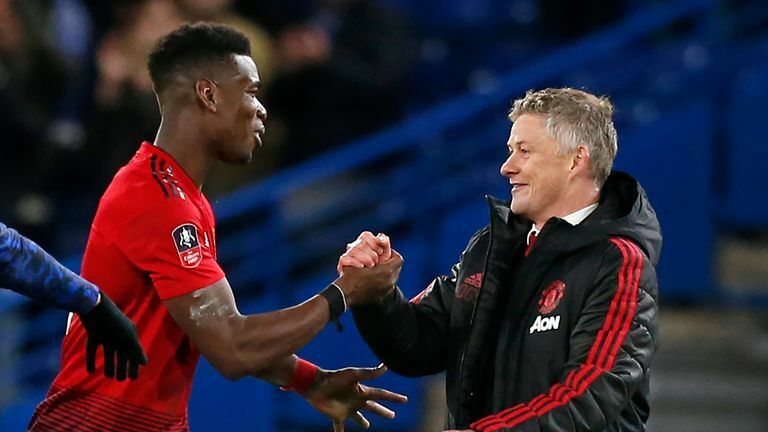 You talk to the hierarchy of the club, you talk to the players - the effect he's had on them - and the staff, and the various people that all work at Manchester United. All of them, hands up, wanted Solskjaer to be United manager. Solskjaer: Reaction and analysis LIVE! Then you throw the United fan fraternity into it. I think the club would have had a riot on their hands if they decided to give the job to anyone else. The timing was something they were looking very carefully at, and though there was some thought they might want to do it before the first Champions League quarter-final against Barcelona (April 10) and get a groundswell of opinion going, they've gone early on it ahead of a game against Watford. What it has done is maximise the time Solskjaer has had to think this out in his own mind over the international break, and I think that is the key thing. They've had two weeks to sort things out, Solskjaer's been away with his family, his assistant Mike Phelan has been away in Australia. They're now back, and after meetings on Monday and Tuesday, what they've done is solidify something that has been quite remarkable. I don't think anyone at United thought Solskjaer would have the effect on this team that he has had. I don't think anyone at United thought Solskjaer would have the effect on this team that he has had - albeit of course maybe back-to-back defeats have taken some of the shine off what he has done - but I think he'd also point to the fact that the personnel he's used are pretty much similar, they've played an awful lot of games together, and they're not his players many of them. Certainly if he was given the choice I think he would make different arrangements. What changes now is the questions we're able to ask Solskjaer. 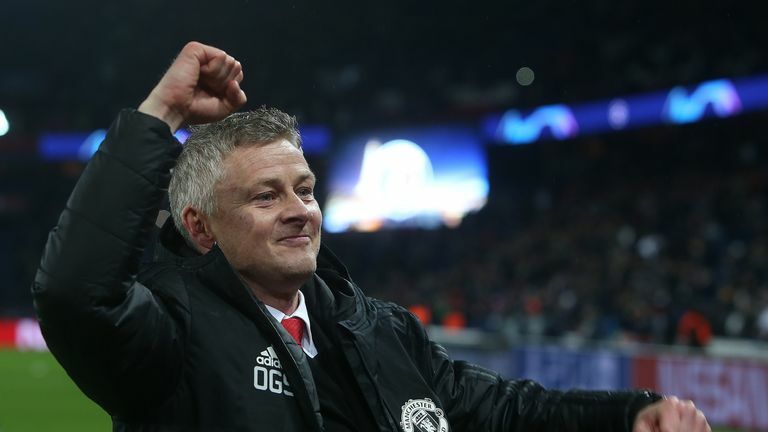 Some of the personal questions, the fact we feel we know him well as a player and now a manager, maybe subsides a little bit, and we can now look at recruitment, comings and goings, what he likes and doesn't like about Manchester United, and what targets he is going to set. There's a great deal of excitement within the club. He changed people's opinions of him, he's been a remarkable appointment as far as Ed Woodward and the board have been concerned, and I think they were left with no decision to make. What is interesting is that on Wednesday they announced their plans for their summer tour, and the game against Tottenham in the Far East in July will take on a new significance. The guy everyone thought would get the job, and didn't, against the guy that no one else thought would get the job, and has, with Mauricio Pochettino up against Solskjaer. Of course, Solskjaer has the challenge of getting United into the top four, and who knows in the Champions League? 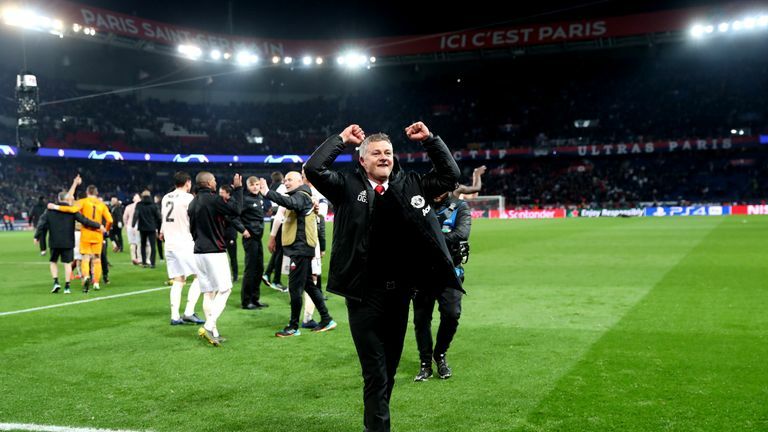 No one gave them a chance against PSG, and with a tie against Barcelona on the cards, no one is giving them a chance again, but Solskjaer has proved that anything is possible when it comes to him and United. Not only as a player, but as a manager as well. Why have they made the appointment now? There are three factors that come into the timing of the appointment. Firstly, the results. The fact they went on that long unbeaten run, the fact he dragged them back into the top-four reckoning, the fact he beat PSG. All of those things were a major tick in the Solskjaer box. Then Woodward and the board probably did their due diligence around the club, looking at the effect he had on the staff, and of course, mainly, the players. 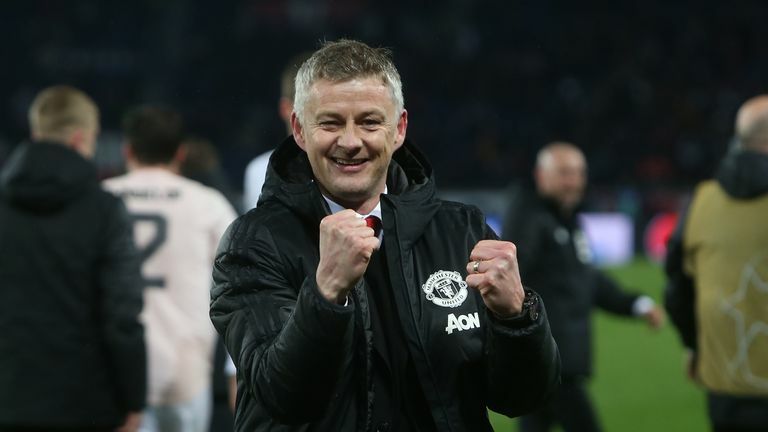 Every player we've spoken to since Solskjaer got the interim job in December has said they want him to be the permanent manager. I was with Luke Shaw in Paris after the PSG game and he said it was almost certain that he's going to become the manager. Ashley Young, the club captain at the moment in Antonio Valencia's absence, was similarly praiseworthy. You couldn't get a single player to say they didn't want Solskjaer. And then you look at the performances. We spoke to Victor Lindelof this week, he was a player United fans did not think fitted at the club, but he's been up for player of the month the past couple of months and now looks like the linchpin centre-half alongside perhaps someone arriving in the summer. Then there is the fan effect. Solskjaer is a hero because of what he achieved at Manchester United, his goals, the drama of it, and of course Barcelona in 1999. But more than that, there's a feel-good effect. Yes it was probably superstition that led this whole thing to go on as long as it's gone - because he didn't want to change the fact he was interim manager to manager - but I think even United are aware, they're plotting for a new season, they've given out their itinerary for pre-season. 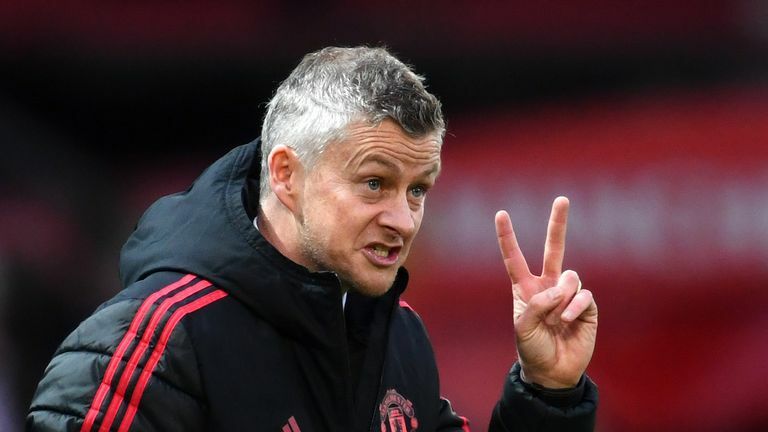 All things considered, they decided with the two-week break it was time to make this all official and get on with Solskjaer and the next era of Manchester United. You will get very few people who will say it's the wrong decision.